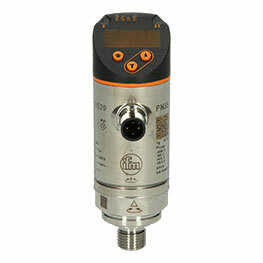 The TM8511 Pt100 immerson probe from ifm is a resistance thermometer that carries out precise measurements in a temperature range from -40-150 °C. 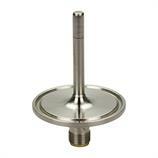 The high-grade stainless steel housing has an installation length of 50 mm. 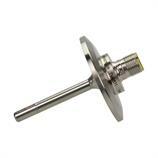 The robust sensor probe has a diameter of 6 mm. Thanks to the latest technologies and a thin sensor tip the TM4811 Pt100 RTD features extremely fast response times of T05 = 1 s and T09 = 3 s while ensuring high stability. 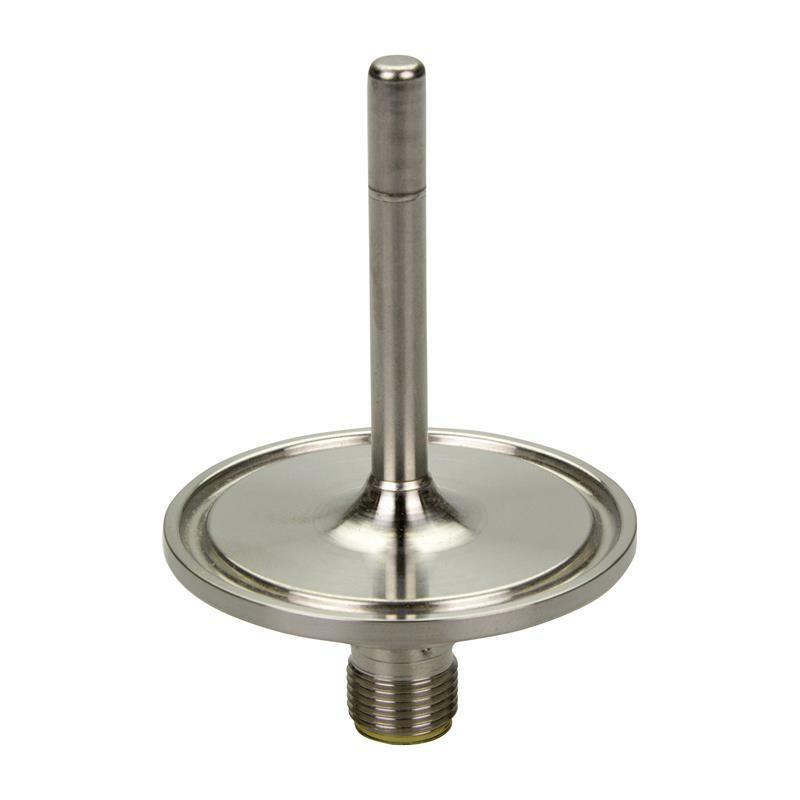 The resistance thermometer is perfectly fitted for use in hygienic applications thanks to its high protection rating IP68/IP69 K and surface definition. The TM4811 Pt100 immerson probe with M12 connector and hygienic process connection Clamp 1-1.5" is therefore ideal for temperature measurements in the food industry.